A handful of Korean cinema’s heartthrobs have taken on villainous roles in recent and upcoming films. 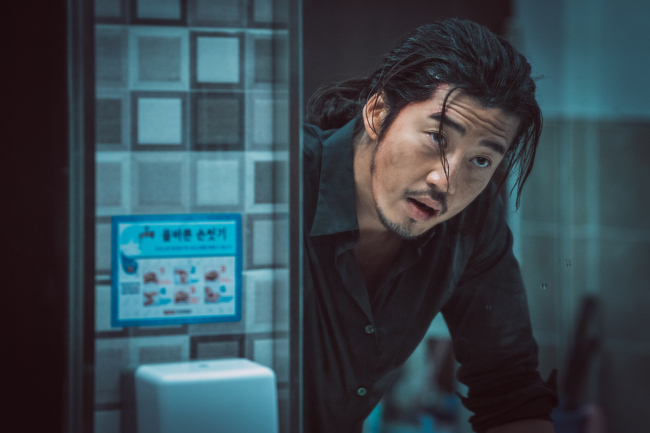 Lee Jong-suk, who played romantic lead characters in drama series such as “Pinocchio” and “I Can Hear Your Voice,” plays an imperious North Korean serial killer in the crime drama “V.I.P.,” which opened in theaters in August. His milky-white complexion and boyish image were able to translate well into an oddly sinister sort of villain, Lee said in an interview last month. 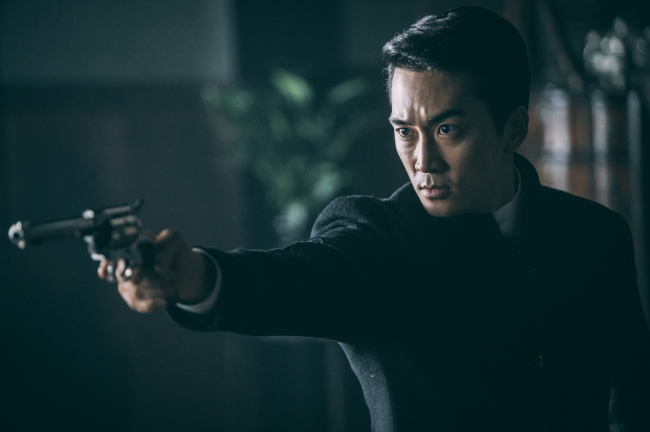 In the upcoming film “Man of Will,” slated for release on Oct. 19, Song Seung-heon plays a prison manager who oppresses Korean prisoners while colluding with the Japanese. The film is based on the true story of the independence fighter Kim Chang-soo, better known as Kim Ku. “It’s a role where I can try new things as an actor,” Song said in a press release Monday. Yoon Kye-sang, boy band g.o.d. member-turned-actor, is set to play ruthless mobster boss Jang Chen in the crime thriller “Criminal City,” which hits theaters on Oct. 3. The character is a “purely bad guy,” Yoon revealed at a press conference last month. “It’s different from my previous roles, which is why I thirsted for it,” he said. Yoon grew out his hair and learned the Yanbian dialect to impersonate the criminal.